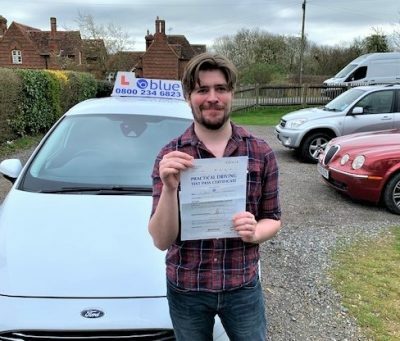 Or it could just be nerves we all suffer from that and if your confidence has been a bit dented then maybe a few hours of rebuilding your basic skills will give you the drive to pass next time. 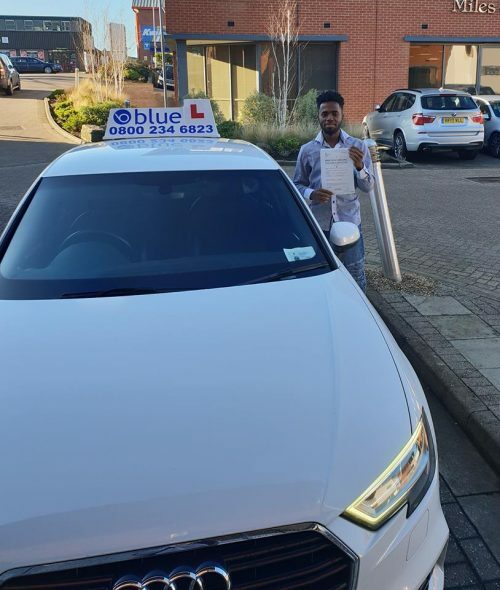 It’s always best not to leave it until your third attempt before you try another trainer. 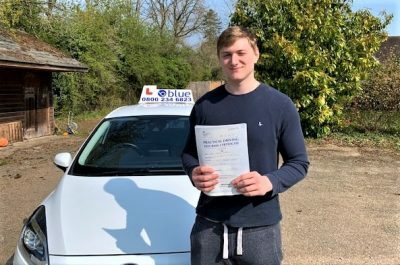 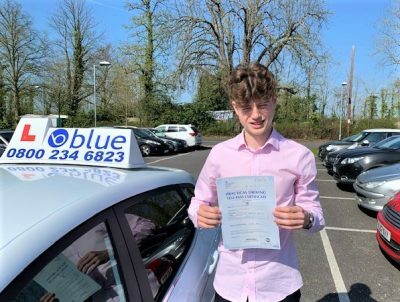 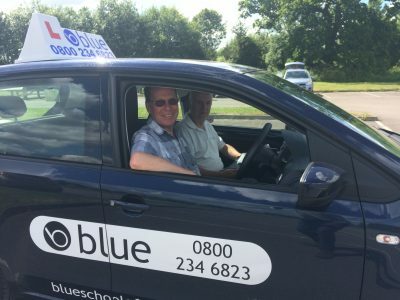 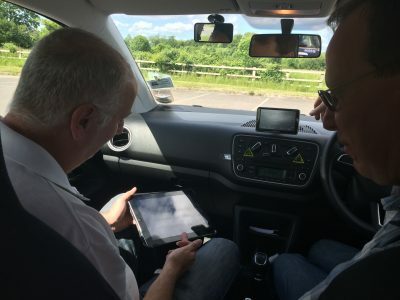 At Blue our ORDIT Driving Instructor Trainers will provide a course based on your individual requirements, and we will go over with you first and build a strategy for your next successful part attempt.